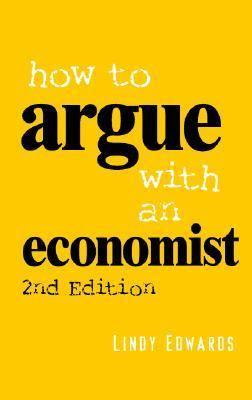 Dr Edwards wrote this book while working as an economist in the Department of Prime Minister and Cabinet. It created a sensation in political and public policy circles when it was first published. It was a popular best seller, that was listed in the broadsheet newspapers’ recommended Christmas present lists and summer reading guides. 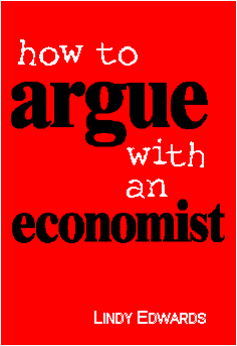 It also went on to become a significant book in the New Political Economy field with over 70 academic citations. What Should I Believe In?